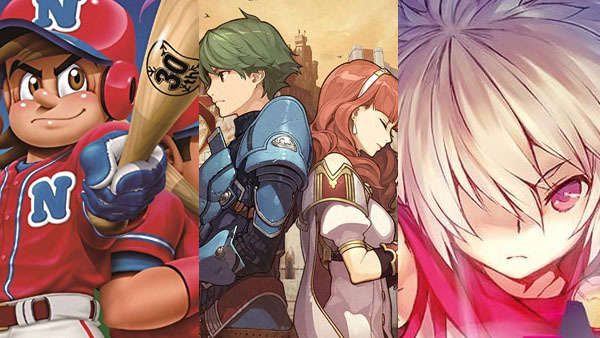 Fire Emblem Echoes opens at over 131,000 copies. Fire Emblem Echoes: Shadows of Valentia for 3DS sold 131,668 copies during its first week of release in Japan, the latest Media Create sales figures reveal. Coming it at second most sold this past week is Bandai Namco’s for Pro Yakyuu Famista Climax, which opened at 48,142 copies sold. Also new this week, Dark Souls III: The Fire Fades Edition for PlayStation 4 sold 33,088 copies, and Dungeon Travelers 2-2 or PS Vita sold 27,8381 copies. On the hardware side, Switch sales remain strong, selling 3,000 additional units over last week’s 45,000.